Head to any IHOP location on July 7, 2015, from 7 a.m. to 7 p.m. to get a Short Stack of Buttermilk Pancakes for just 57 cents! 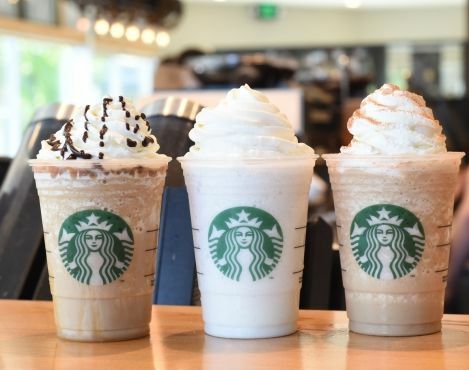 Don’t forget you can also get a Frap at Starbucks for $3.00. Get the details here.